Why not a junior size eMTB ? For the youngest of us, Samedi 26 OFF is using the full potential of the new lightweight Bosch Active Plus engine and his natural support. 6061 T4 T6 aluminium frame. Variable thickness hydroformed tubes.  Ultra compact frame allowing the youngest to access the eBike world (from approx. 1.35m size). Ideal to get started and enjoy family rides! Suntour XCM fork, 80mm travel. Versatile 26” tires. Moustache ergonomic saddle with anti-slip material.